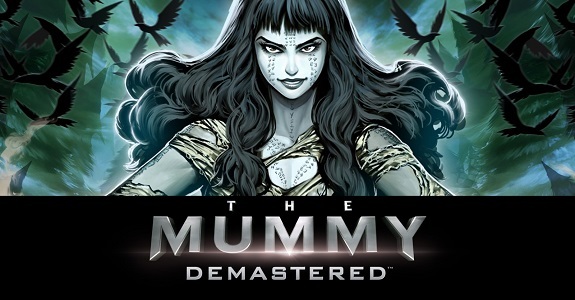 In this post, you will find all there is to know about the Software updates for The Mummy Demastered on Nintendo Switch (originally released on October 24th 2017 in Europe and North America). How to download updates for The Mummy Demastered for the Nintendo Switch? The Mummy Demastered – Ver. ??? Initial load time has been drastically reduced.